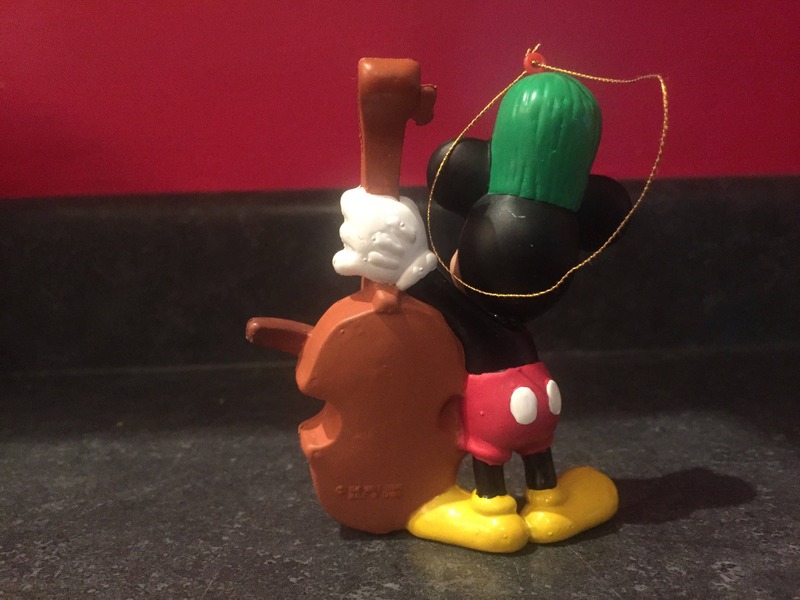 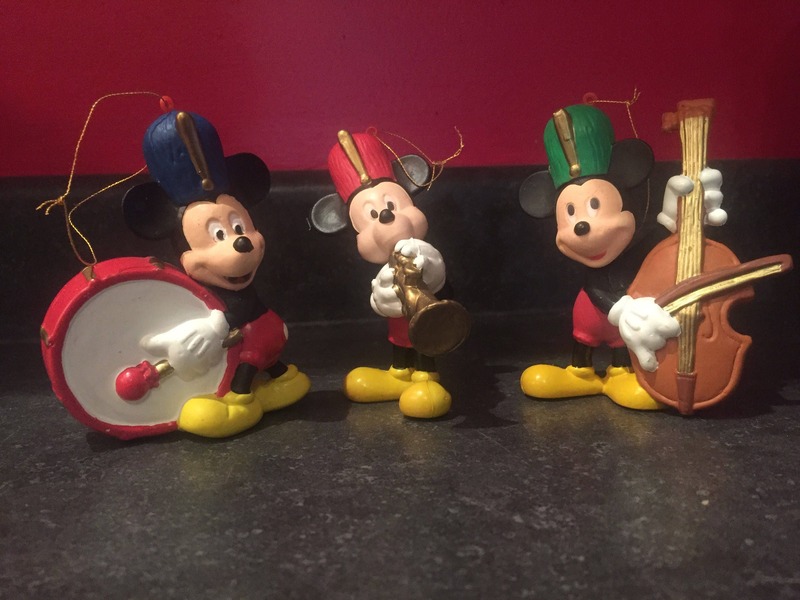 These are Vintage Walt Disney Co. / Kurt S. Adler Mickey Mouse Christmas Tree Ornament. 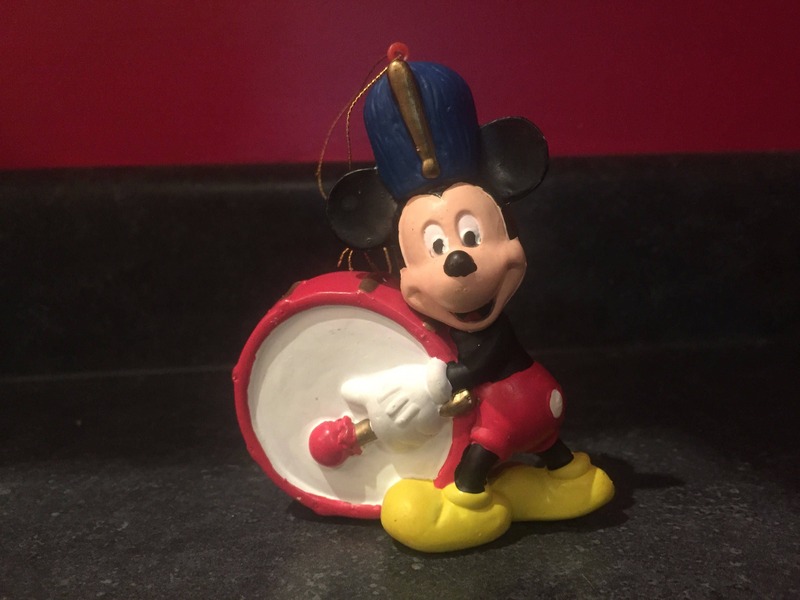 This ornament is made out of a plastic resin material. 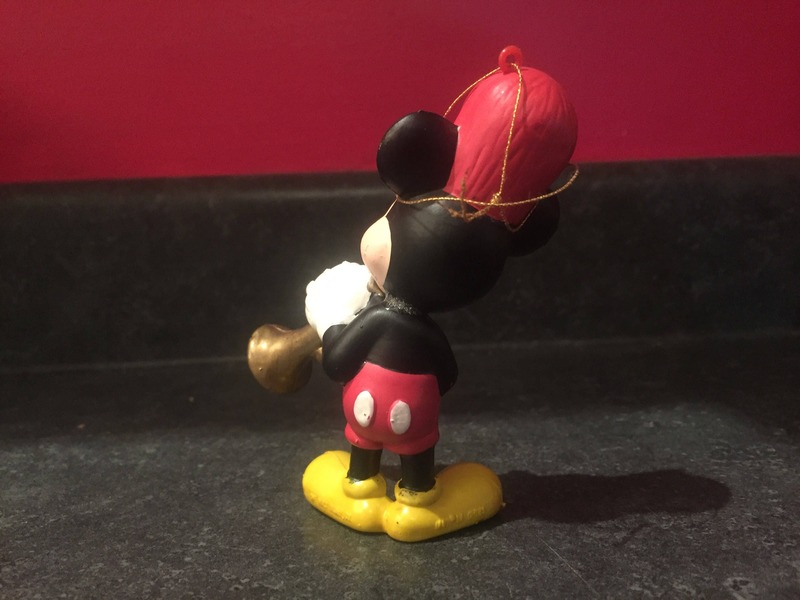 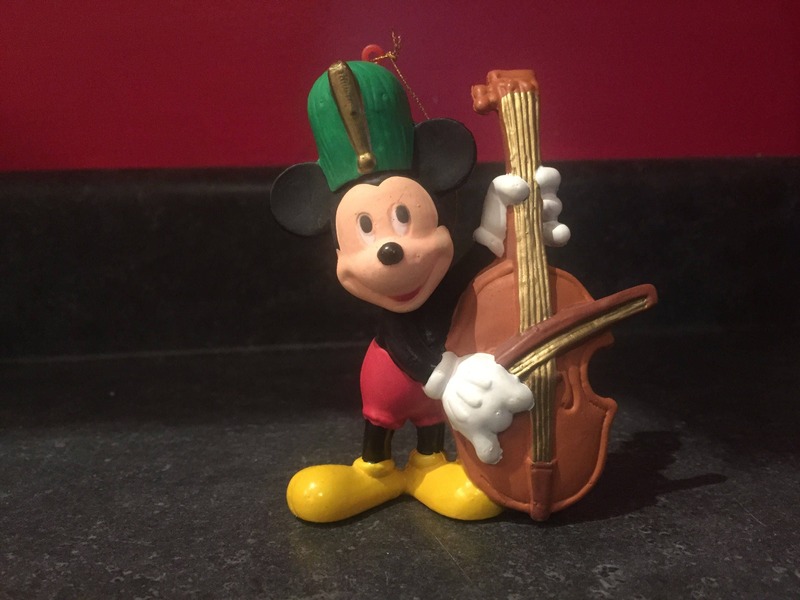 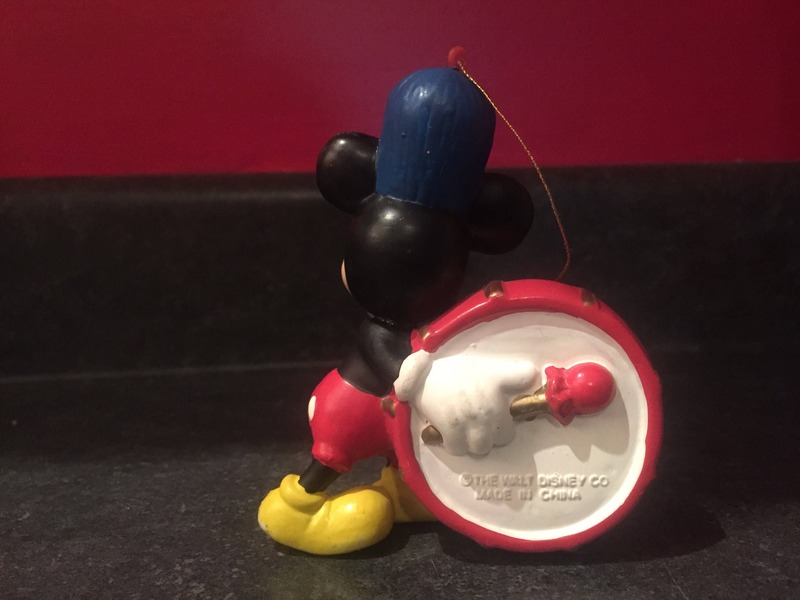 The rear stamp on the ornament can be partially made out, which appears to read, "THE WALT DISNEY CO." These measures approximately 1 1/2" in depth, 2 1/2" in width, 3 7/8" in height and weighs approximately 0.9 ounces. 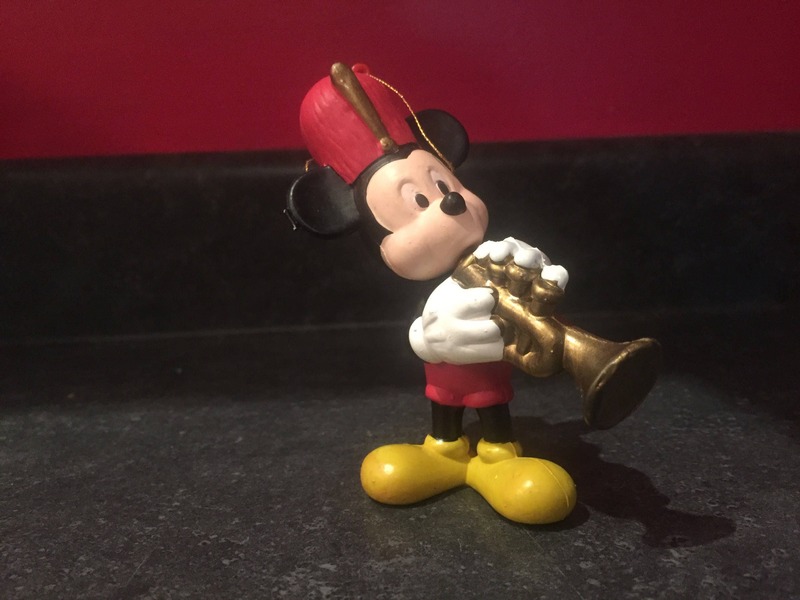 These items do not include the original box.